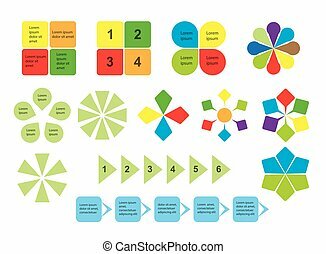 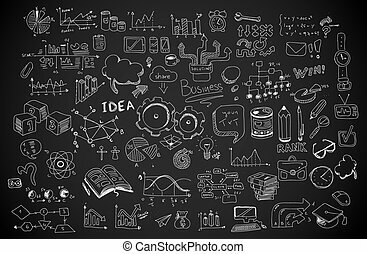 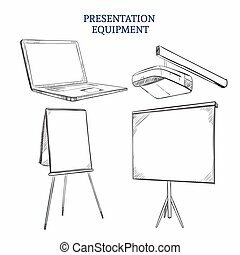 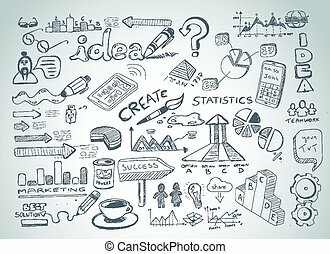 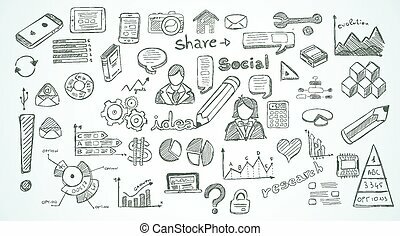 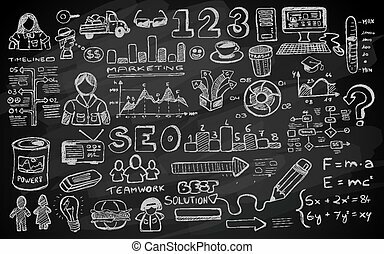 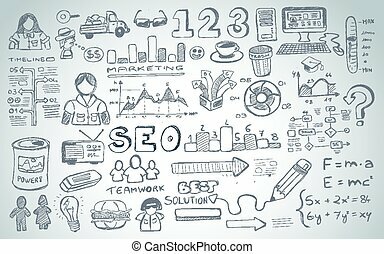 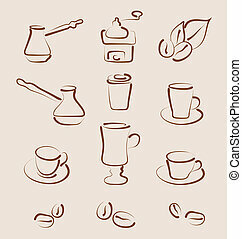 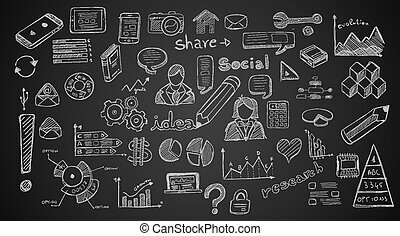 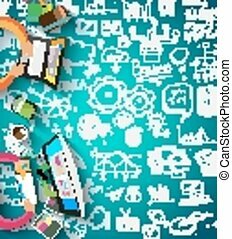 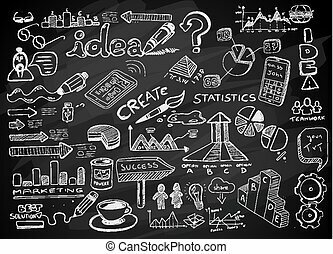 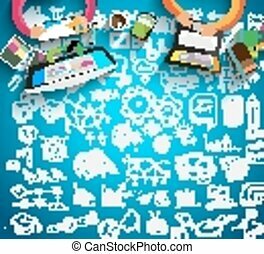 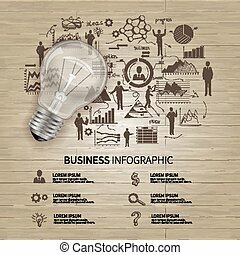 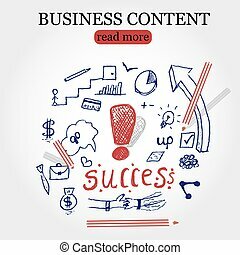 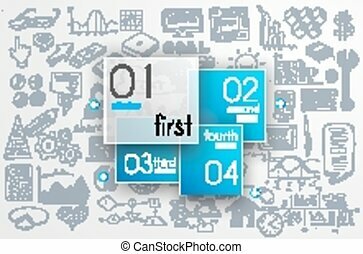 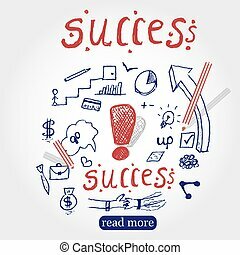 Business doodles sketch set : infographics elements isolated, vector shapes. 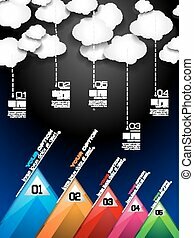 it include lots of icons included graphs, stats, devices,laptops, clouds, concepts and so on. 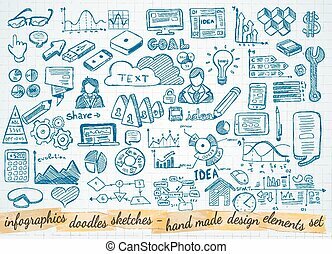 Business Doodles Sketch Set : Infographics Elements Isolated, Vector Shapes. 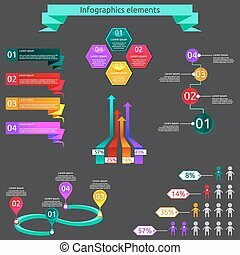 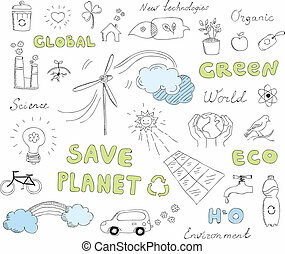 Vector infographics elements. 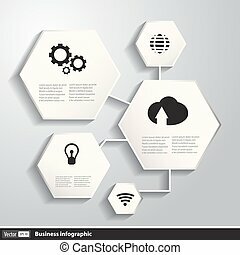 Industrial set. 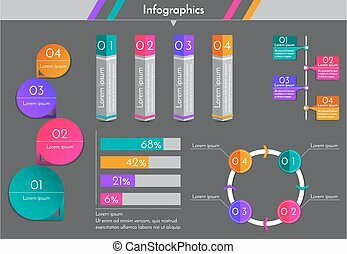 Vector infographics elements. 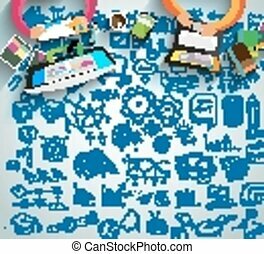 Electronics set. 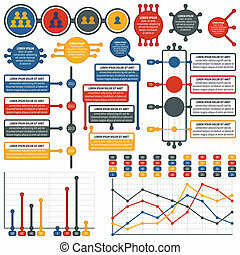 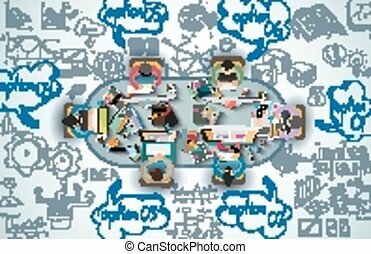 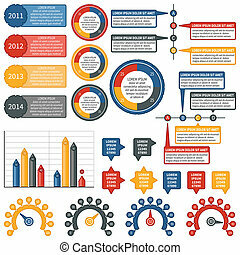 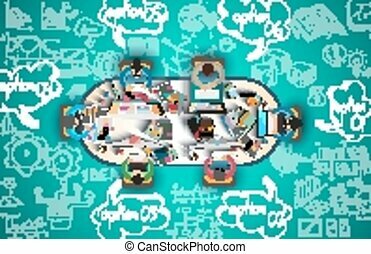 Social Media doodles Sketch set with infographics elements isolated, vector shapes. 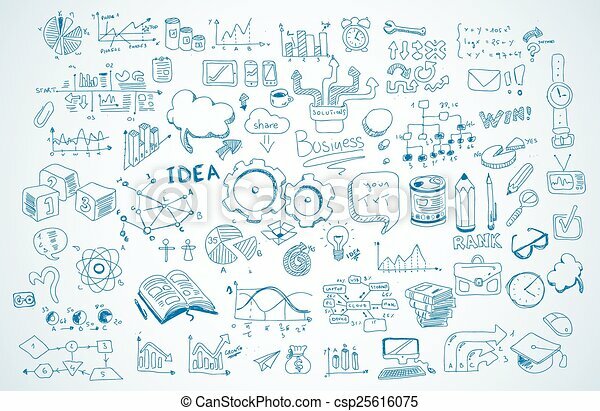 It include lots of icons included graphs, stats, devices,laptops, clouds, concepts and so on.